The 27 in. 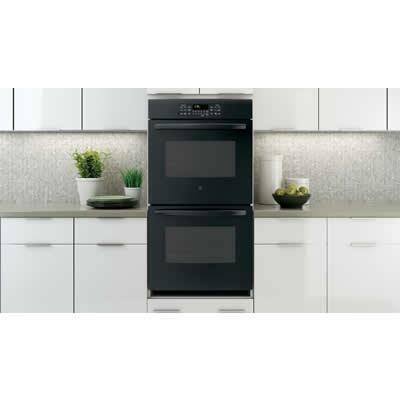 GE® double wall oven brings to your kitchen the extra capacity you need and the convenient features you want. With 8.6 cu. 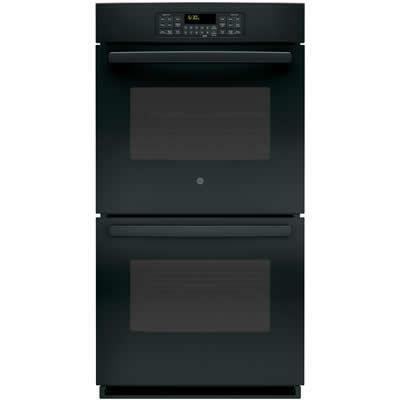 ft. total capacity between the two ovens, you'll have no problem at all cooking large family meals with multiple dishes. 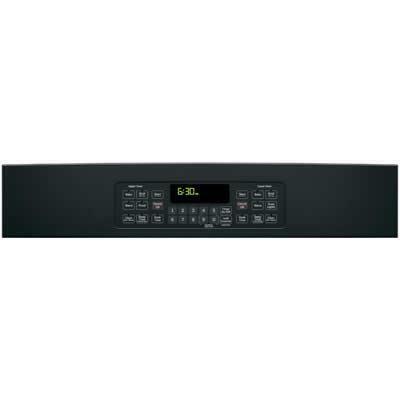 And every one of those dishes will look and taste great, thanks to the 10-pass bake element and 8-pass broil element in each oven that ensure even cooking.